The most common mistake many electricians do when studying for their electrical license exam is spend hours upon hours of studying in one sitting. There are a lot of reasons why this is a bad idea and I’ll list them briefly here so we can focus on what you should actually be doing. Do not spend hours and hours studying for weeks and do not even think of cramming for the electrical exam the night before. 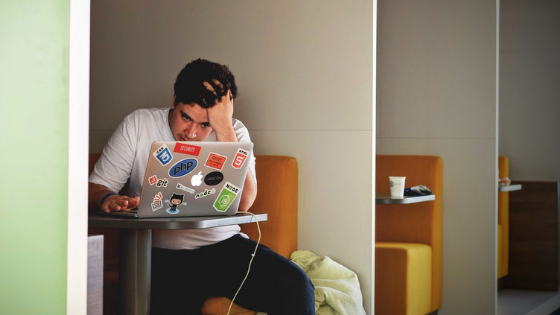 College students know the importance of breaking up their study time and you should too. Most students agree that studying for 30-60 minutes per session is more efficient that studying for hours. You can have 2 to 3 study sessions per day if you break them up in between. Realistically, after work and family, can you really do 2 to 3 study sessions per day? Probably not, that is why we urge you guys to start studying at least 6 months before the exam. 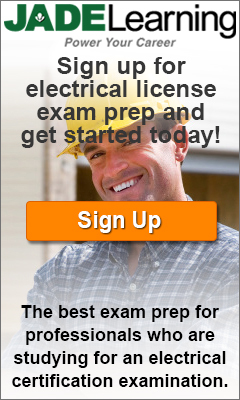 Posted in Exam prep and tagged code book for electricians, electric exam, electrical exam, electrical exam prep, master exam electrical exam, texas journeyman exam.